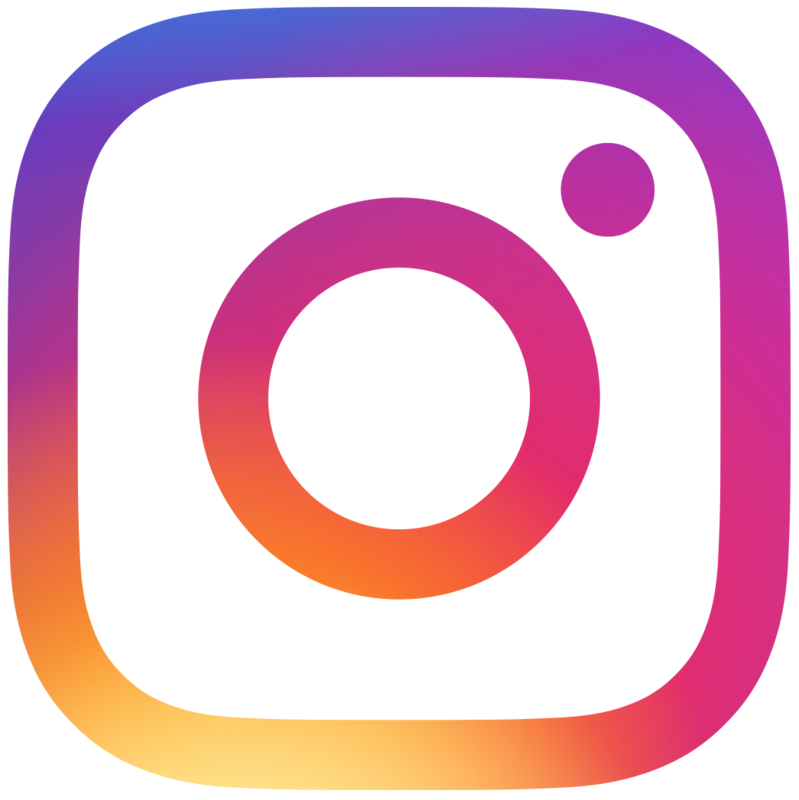 GNC – General Nutrition Center is the world’s largest company of its kind devoted exclusively to helping our customers improve the quality of their lives. 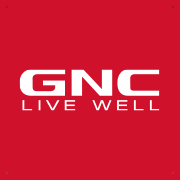 GNC specializes in nutritional products including vitamins, minerals, herbals and other specialty supplements along with sports nutrition, diet and energy products. Must be available weekends....as a retail Sales Associate, you are doing more than selling products! YOU are the face of GNC to our customers. Your most important job is to educate and provide outstanding customer service. Come join our team! There's plenty of opportunity to grow in this position.